The demand for mobile Apps has been steadily increasing. 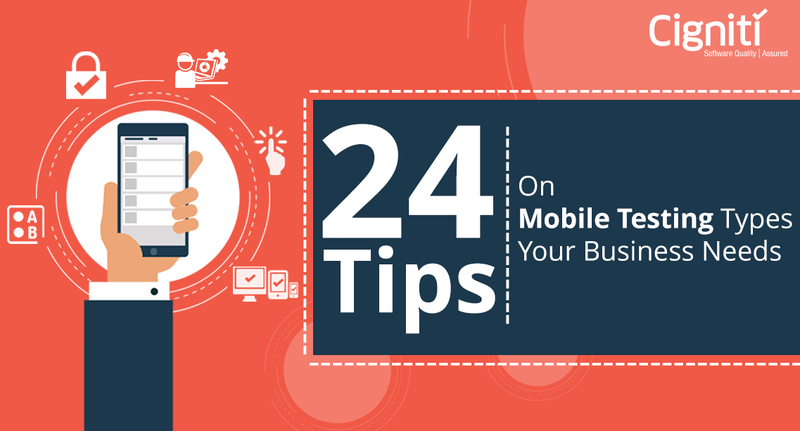 Gartner predicts that by 2017, mobile apps would have been downloaded more than 268bn times, generating a revenue of over $77bn. To keep up with the demands of this ever-growing market, mobile test automation has become a necessity. 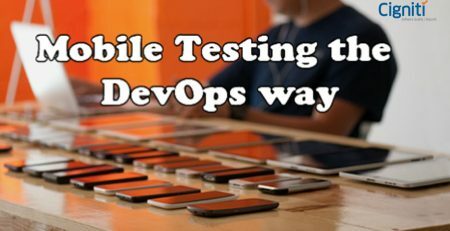 Mobile test automation can help companies to test quickly and more effectively. At the same time, a poorly designed mobile test automation strategy can seriously back-fire, negatively impacting productivity and ROI. Below, we present FIVE tips on how to maximise ROI through mobile test automation. Choosing the right automation tool is crucial to the success of your mobile test automation strategy. The right automation tool can increase test efficiency, ensure higher code coverage and reduce the time-to-market. Do not adopt a big bang approach while implementing automation. Instead, start with automation of a few modules and then diversify. This approach helps you to test the waters and decide how to make best use of your automation tool. This also gives your employees more time to understand the tool, which in turn helps them to better identify automation opportunities. The outcome is a controlled automation process and a steady return on your investment. Automating build and deploy cycles and self-triggered regression test cycles can give optimal returns with minimum human intervention. Regression suites need to be run whenever new features are added or an upgrade occurs. Automating deployment and regression testing makes the process transparent and time-independent (24/7 testing). Continuous integration of processes helps in boosting productivity and generates high ROI. View Cigniti’s webinar on Continuous Integration using Microsoft Test Tools and to know how it can be applied to your application development environment. Test support activities like test bed creation, data setup, test result reporting etc. can be automated wherever possible thus freeing up testers who can be engaged in actual testing. This helps immensely in increasing productivity, thus generating higher returns. 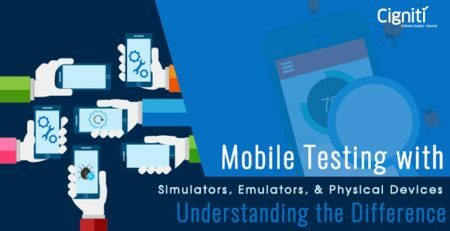 Studies show that 51% of mobile testers fail to do an exhaustive testing due to cost and time constraints. The loss of credibility due to poor quality can be very hard to overcome. Implementing automation can reduce the pressure on testers and enable them to focus on test cases where manual intervention is necessary. Finally, if you find automation too overwhelming and difficult to achieve, outsourcing to a company that possesses the necessary expertise in mobile test automation can bring you the benefits of automation without the pain of devising and implementing an effective automation strategy.